Hall of the Mountain King: Review: Gus G, "I Am the Fire"
Leven is a nice choice for the couple of looser and lighter-hearted hard rock tracks that open the record and set the tone, particularly the earworm “Blame It on Me.” But he turns in his best performance on the grungy “Eyes Wide Open,” which also happens to be one of the better tracks overall here. I wouldn’t mind hearing what Leven could do out front on a new Firewind record after hearing his work here. There are a few banner guests for the metal crowd. Megadeth bassist David Ellefson drops by for the, not surprisingly, thrashy instrumental “Vengeance,” which provides Gus’ first full-shred moment for the record. Another bassist, Billy Sheehan (David Lee Roth, Mr. Big), is also aboard for the other big instrumental number, “Terrified.” The blazing track reminds me of something from Sheehan’s early band Talas. On the vocal front, the big name that will stick out for many is Jeff Scott Soto (Yngwie Malmsteen, Trans-Siberian Orchestra). “Summer Days” is the type of AOR-style number that Soto’s fans are used to hearing him sing. As the title suggests, it’s a big, windows down, cruising warm-weather tune. It’s not my favorite track on the record, but it’s definitely right in his wheelhouse. Us old guys, the ones who remember the early days of the solo career of Gus’ new boss, get a trip back to the 1980s on “Redemption,” a fun glam-inspired tune featuring Michael Starr, who delivers some impressive highs. There’s also a heavy influence of current hard rock radio on the album, along with an infusion of younger guests. The best turn in that area comes with Devour the Day backing Gus on the title track. Vocalist Blake Allison isn’t my favorite singer here, but the song itself is just infectious. Next to “Eyes Wide Open,” it might be my favorite, and it’s a close call. 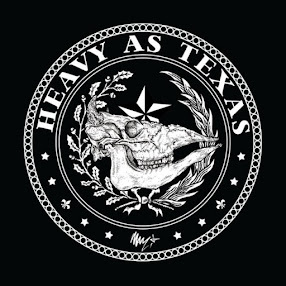 Also in the more modern department, Alexia Rodriguez of Eyes Set to Kill delivers a suitably tough performance as the token female guest on “Long Way Down.” “Just Can’t Let Go,” featuring singer Jacob Bunton could, I believe, easily be a radio hit right now. I Am the Fire shows us a few different sides of the axe slinger. 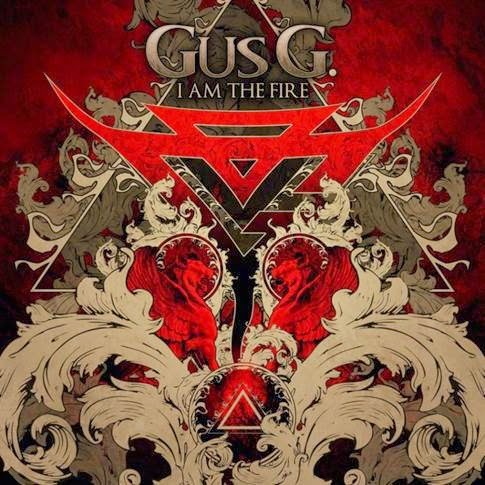 Sure, they’re all in the hard rock/metal realm, but they’re often things we wouldn’t get to hear on a Firewind album, or an Ozzy album for that matter, if Gus ever gets a chance to do any writing for the madman. As always, Gus’ guitar work impresses. He can shred with the best of them, but he also knows when to dial it back to serve the song. That’s a big difference between this record and many solo guitarist albums, which can turn into an excuse to put themselves fully in the spotlight. The fretwork is great, but more importantly, the songs are good — really good.